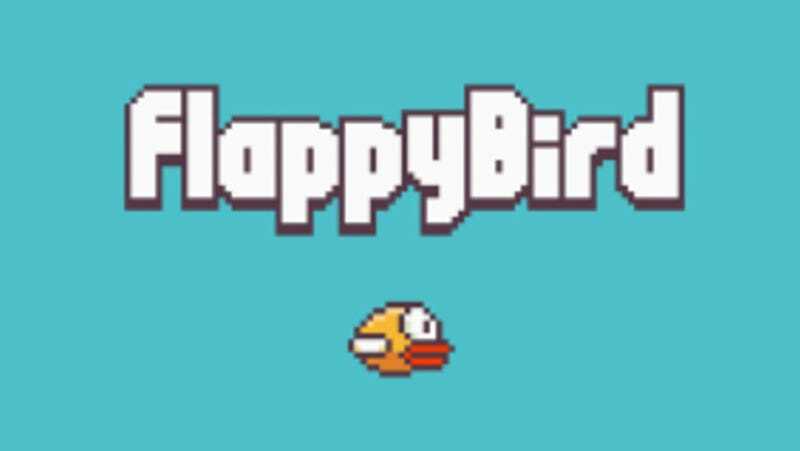 A tweet from Dong Nguyen, creator of the maddening and virally popular game Flappy Bird, says the game will disappear from the Android and iOS app stores at noon tomorrow. And here I'd just gotten past the first three pipes! Update: He followed through; Flappy Bird is officially gone from the App Store and Google Play. As Kotaku points out, the game has been around since 2013, but recently became wildly popular, boosted by a Buzzfeed article about its simple yet frustratingly difficult to master gameplay. Could this just be a push for even more downloads? Perhaps—the free, ad-supported game has reportedly been raking in $50,000 a day. But lately, Nguyen seemed uncomfortable with its popularity, refusing interviews and other press contact. Apparently enough to scuttle the whole thing.